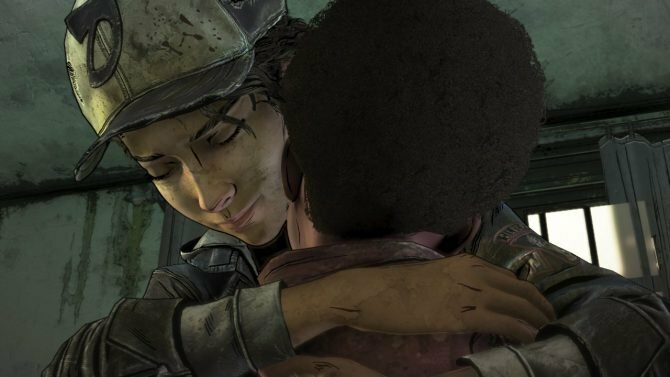 Clementine's journey is coming to an end as Telltale Games pulls back the curtain on the first trailer for The Walking Dead: The Final Season. 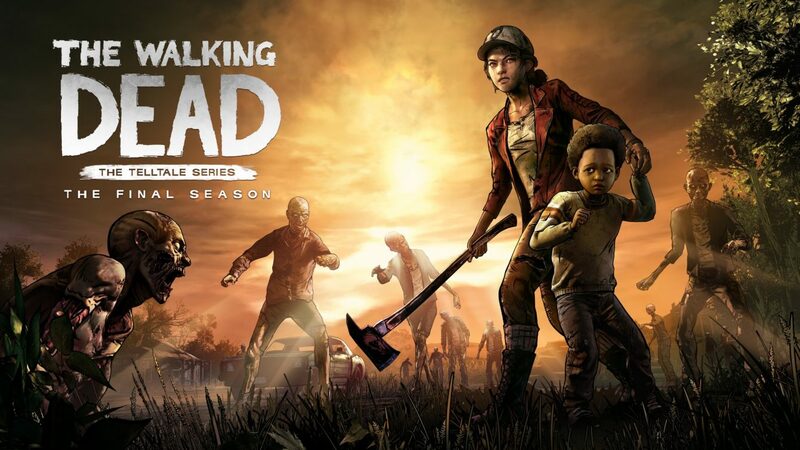 Since its debut in 2012, Telltale Games’ acclaimed episodic adaptation of The Walking Dead has brought players along an emotional and thrilling journey, and now the first chapter of The Walking Dead: The Final Season — and the end of Clementine’s story — will officially begin later this summer. 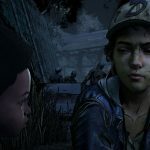 Today, Telltale Games has unveiled the first trailer for The Walking Dead: The Final Season, which shows a much older Clementine alongside AJ (the young boy she was protecting in the prior two seasons) reflecting on the roads they’ve traveled so far, and where they still have to go to find safety. 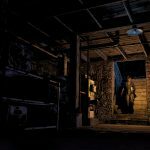 In addition to the new trailer, Telltale also confirmed that The Final Season will debut on August 14th, 2018 for PS4, Xbox One, and PC, while the season will also arrive for Nintendo Switch in late 2018. 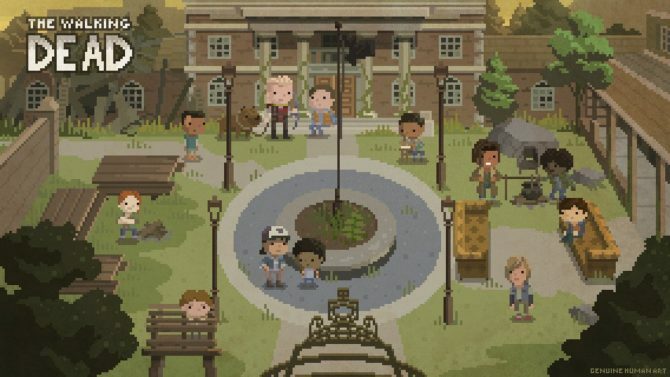 The season will entail four episodes, and will be priced at $19.99. 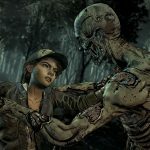 Alongside the trailer and release date announcement, Telltale also detailed that pre-orders for the season will open starting on Friday, June 8th, and that pre-orders of the game on PS4 and Xbox One will also get players a free copy of The Walking Dead: The Telltale Collection, which includes all 19 of the series’ previous episodes together. 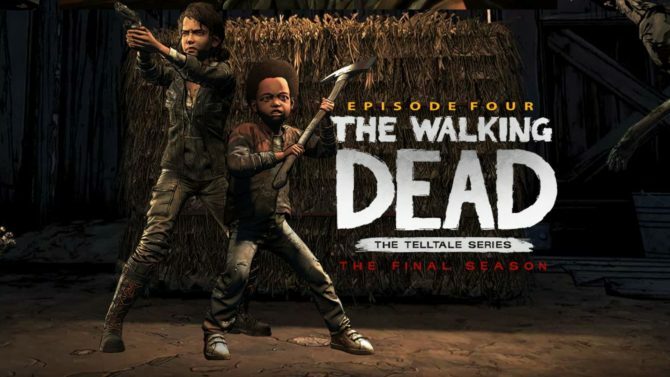 On a technical level, Telltale also detailed that The Final Season will employ a striking new art style and that the new season will be compatible with 4K and HDR-compatible devices, making it likely that it will provide visual enhancements for PS4 Pro and Xbox One X owners.